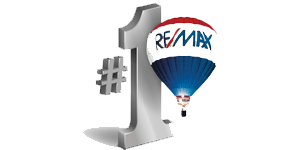 RE/MAX First Realty is located in beautiful Parksville, British Columbia and serves the Oceanside communities of Parksville, Qualicum Beach, Nanoose Bay, Errington, Coombs, Hilliers, Qualicum Bay, Bowser, and Deep Bay. 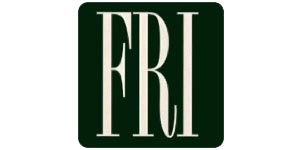 The FRI designation is acknowledged by the real estate community as a standard of excellence and accomplishment. The OWBN is a group of women who came together over 20 years ago in the Oceanside area to network and support each other in business. It has grown to be a vibrant group of savvy business women who provide services, programs and products to customers far and wide. 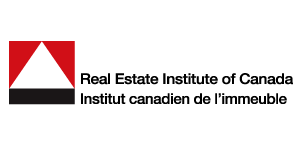 CFUW is a non-partisan, voluntary, self-funded organization with over 100 CFUW Clubs, located in every province across Canada. Since its founding in 1919, CFUW has been working to improve the status of women and to promote human rights, public education, social justice, and peace.